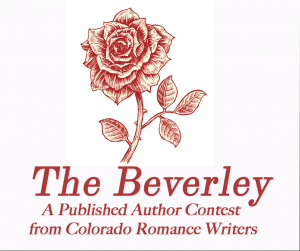 Eligibility: Any romance novel or novella published traditionally or independently with a copyright date of 2018. Work must be submitted electronically as a pdf document including copyright page. 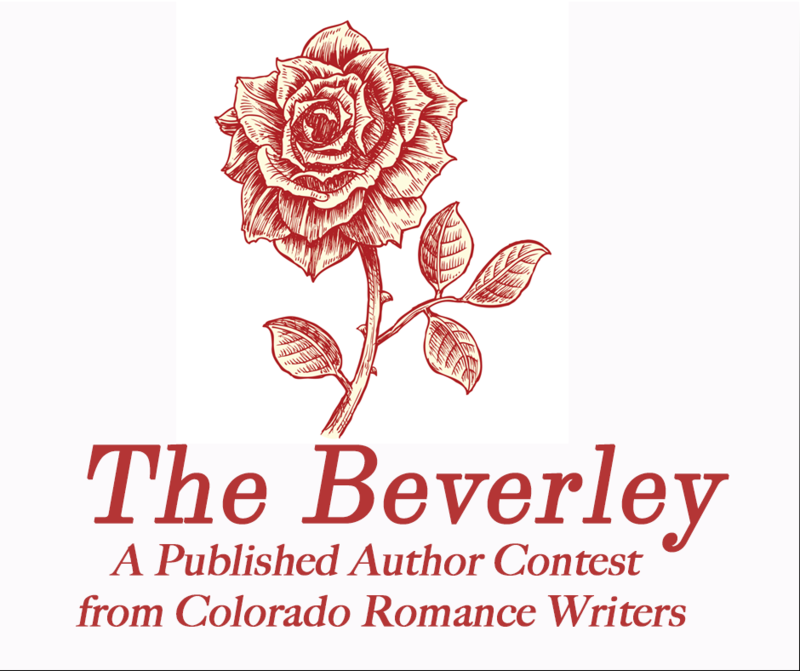 Winners will be featured in a Facebook Ad on the Colorado Romance Writers page and an official winner badge to post on your website. For official rules and dates, click here.